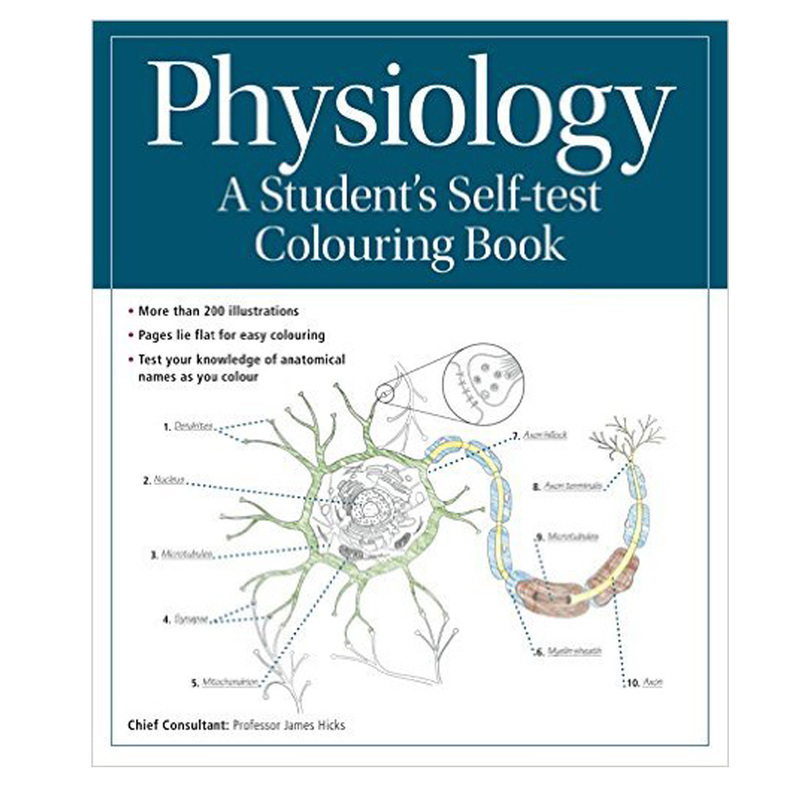 Published by Quarto the Student’s Self-test Colouring Book was an anatomy colouring in book based on Physiology. 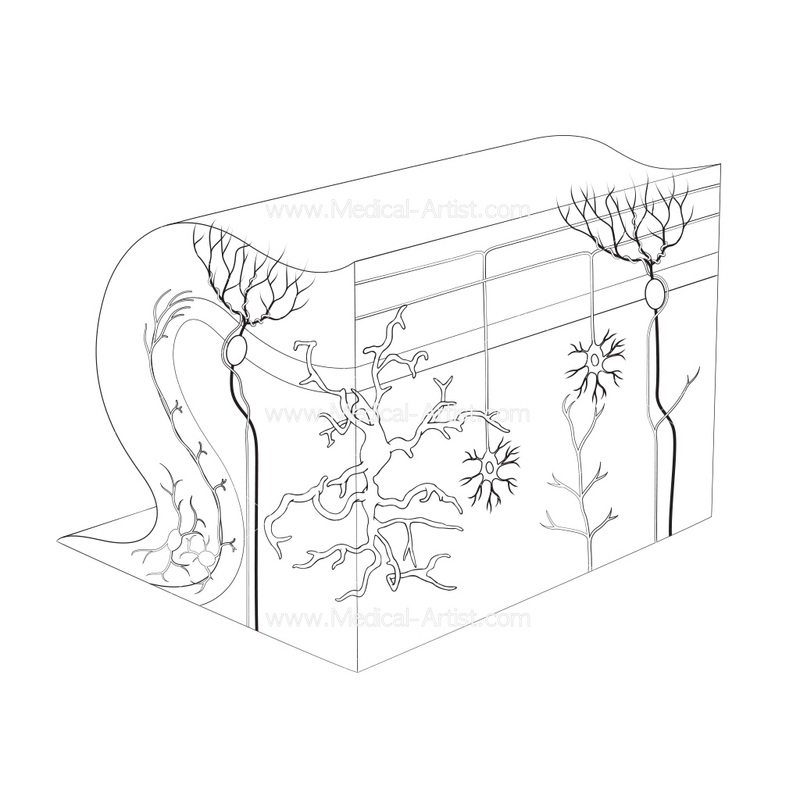 The anatomical content focused on understanding how living organisms work, and integrates molecular, cellular, anatomical, biomedical and biophysical concepts to reveal how all body systems work together to support life. 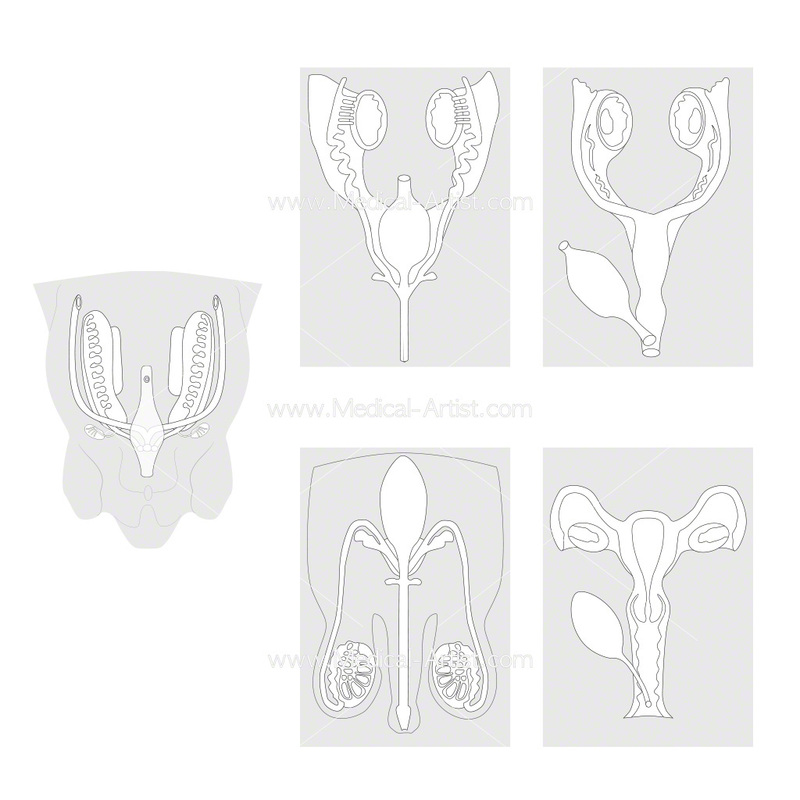 The illustrations were commissioned as line work illustrations which resulted in sharp and realistic views of the body’s systems and structures, clearly illustrating the ways in which they function and interrelate. 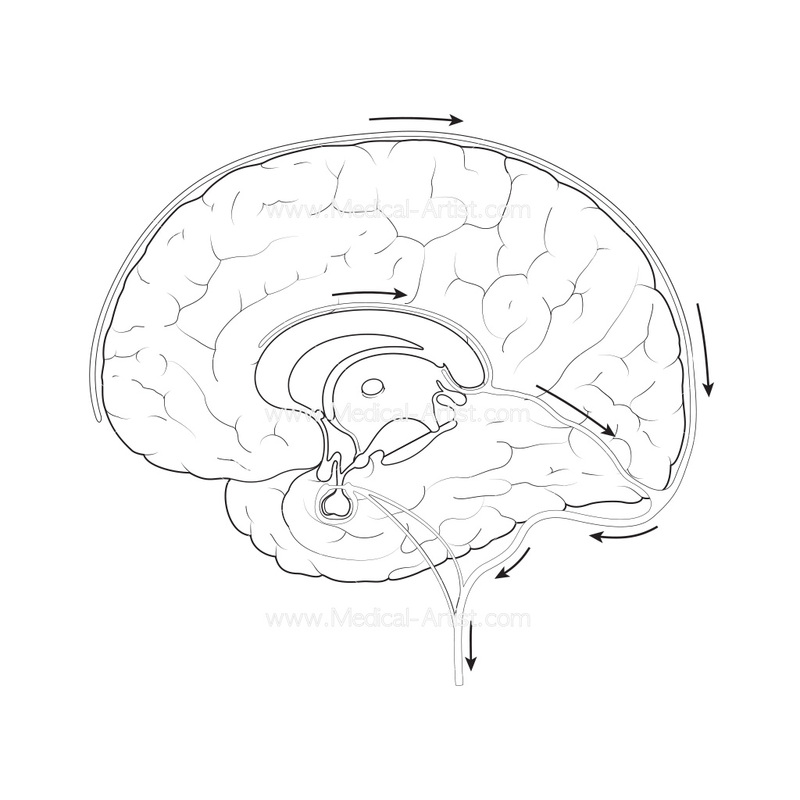 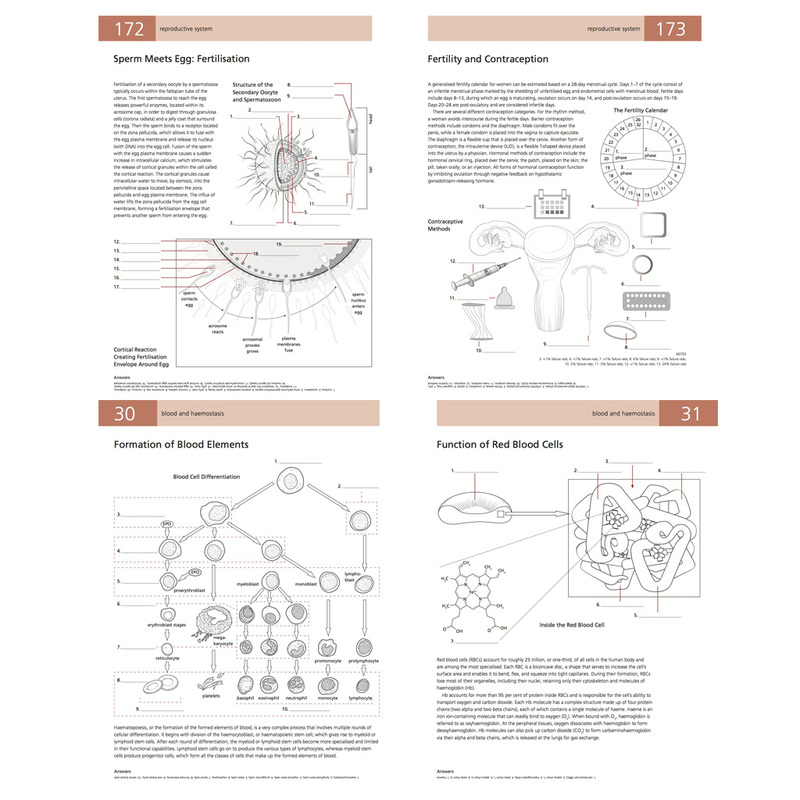 Quarto publishing commissioned Medical-Artist.com to work on two new titles; which was the Physiology title as well as an accompanying one on The Human Brain Student’s Self-test Coloring Book. 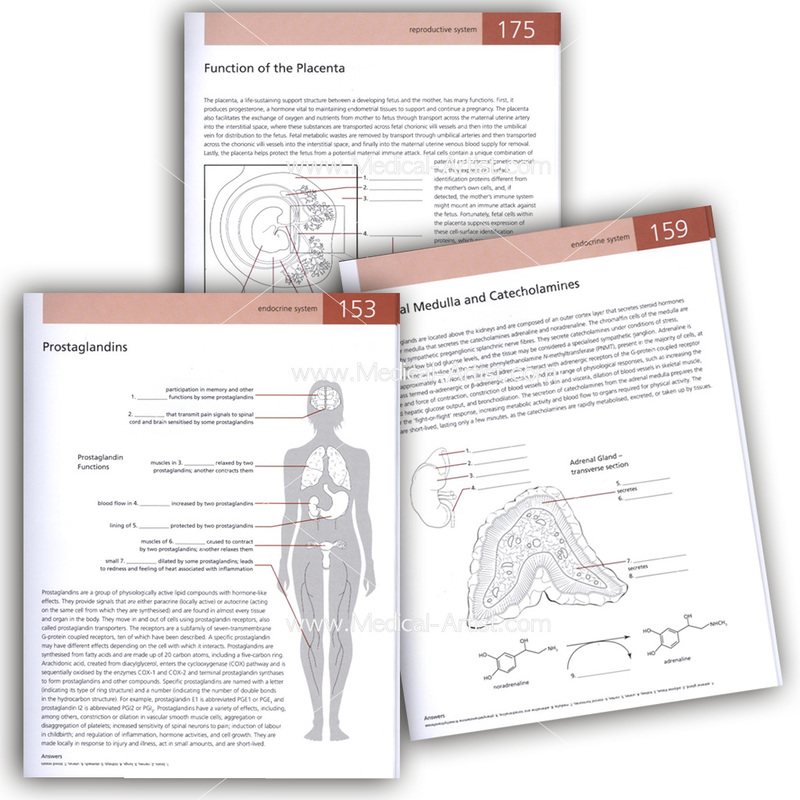 The Physiology book was aimed at the educational market and students. 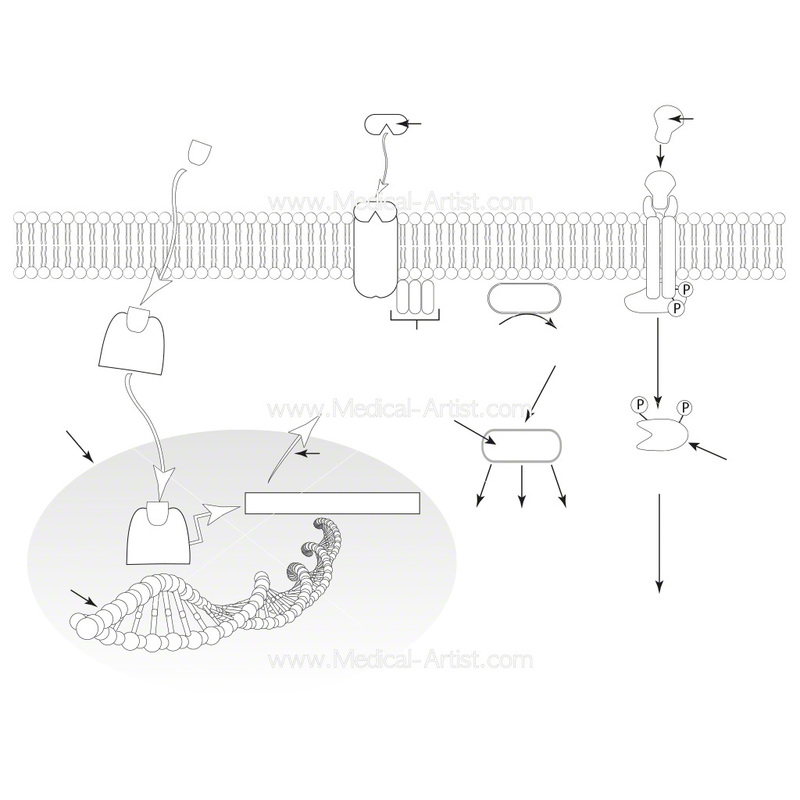 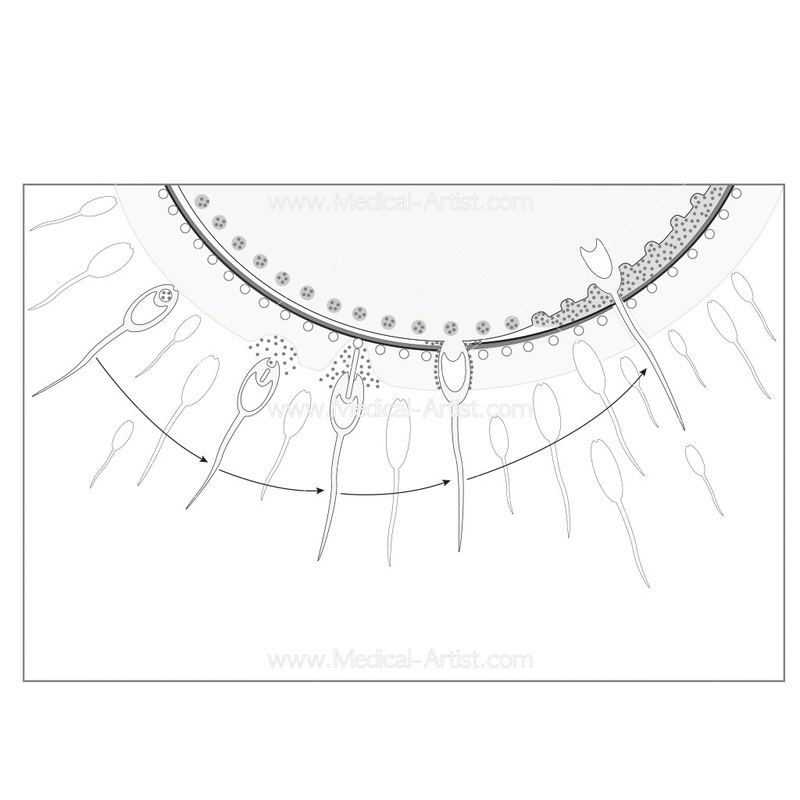 Across the two colouring titles the total amount of medical illustrations we were commissioned to create was 352. 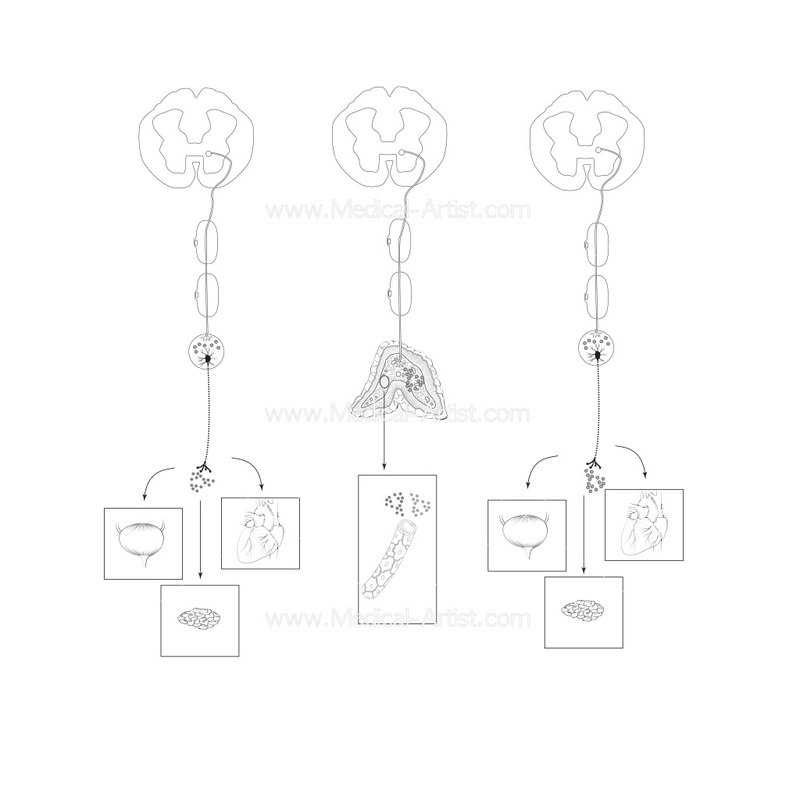 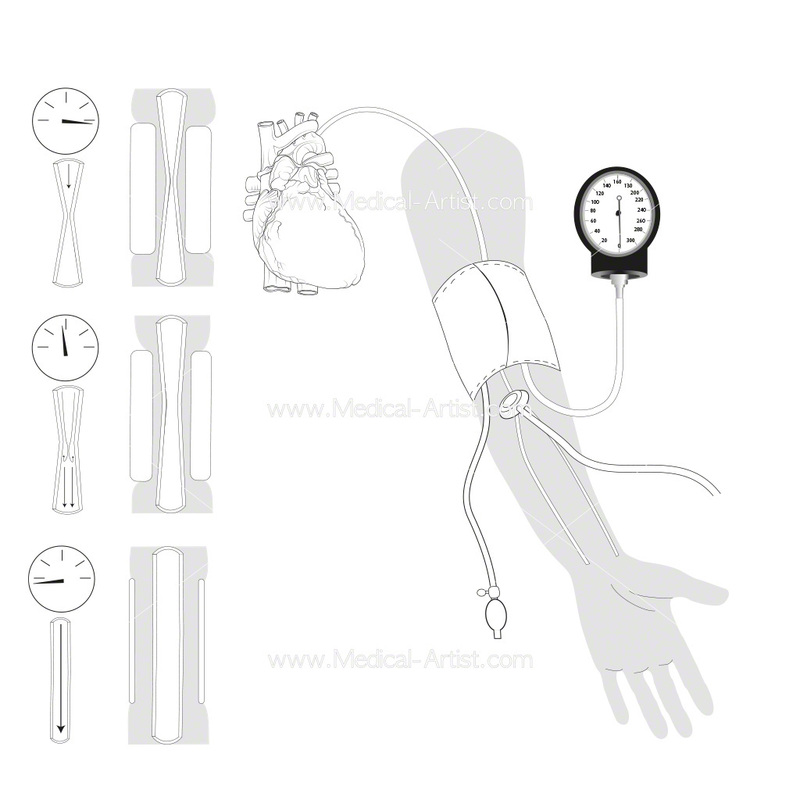 To be completed all as line work illustrations designed to help students and professionals identify various aspects of physiology and the purpose where users could colour them in and learn physiology at the same time.